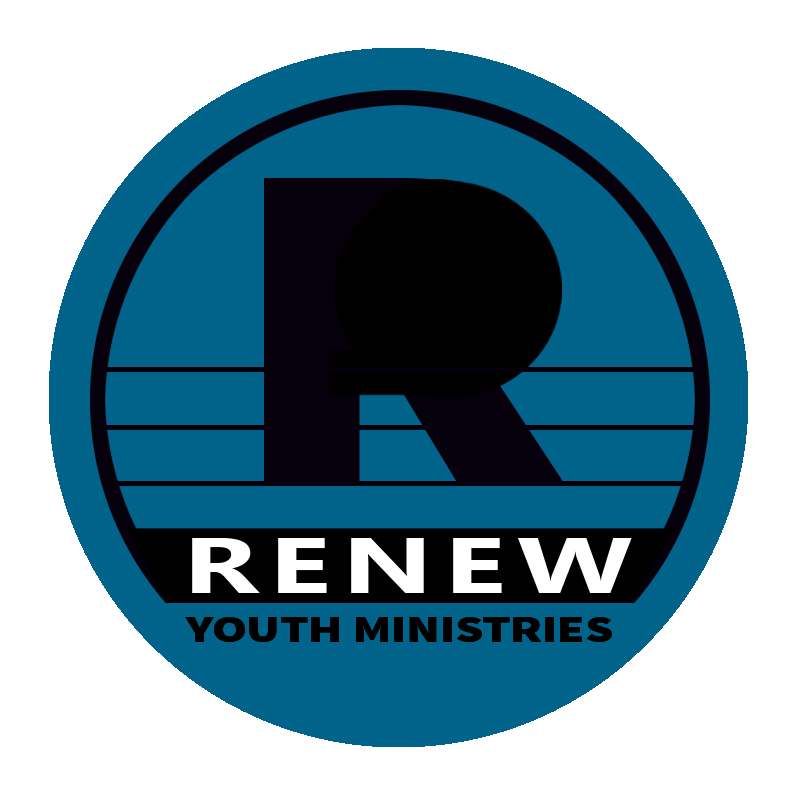 Renew is the Youth Ministry program for 6th-12th grade students at Moorpark Presbyterian Church. We meet on Tuesday nights from 6:30-8:30 pm in the Youth Room. Zack is the worship & youth ministry intern. Megan is the 6th-7th grade girls small group leader. Kim is the 8th-9th grade girls small group leader. Mike is the 12th grade guys small group leader. Get all the details here for how to register and pay. What is Forest Home Winter Camp you ask? It’s an amazing weekend designed to challenge, encourage, and engage students into something more significant, more adventurous, and more intentional.